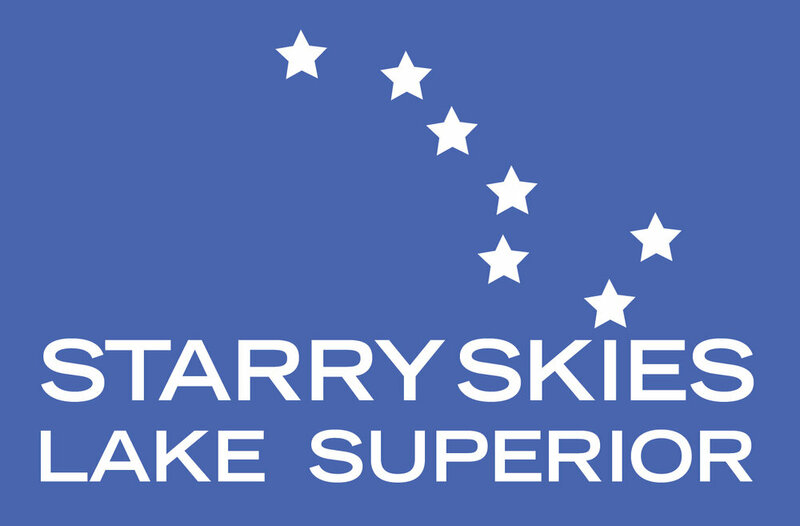 IDA Starry Skies Lake Superior is a 501(c)(3) nonprofit organization, and an official chapter of the International Dark-skies Association (IDA). We're dedicated to the reduction of light pollution in the Twin Ports and western Lake Superior through outreach, education, and advocacy. Our work depends on supporting members like you. Become a member or donate today!